All those hawker centers are an exciting experience and they must be on each list of tours for food lovers. The hawker centers are filled with independent food stalls selling delicious and cheap dishes. Everywhere the air is thick with the aromas of exotic spices and specialty foods from all over India and South East Asia. 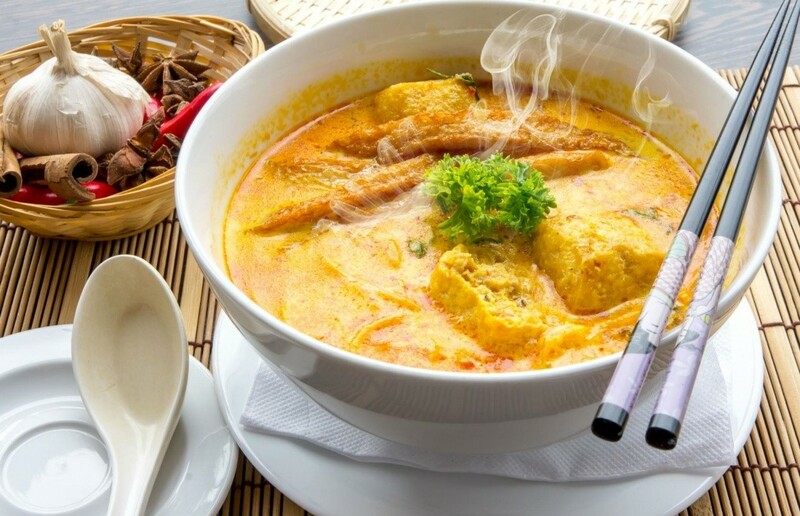 Make sure to try laksha, a coconut based curry soup with thick rice noodles. The delightful Makansutra Food Safari is one food tour on offer, which will take you on a trail around the best food stalls of Singapore.